Hire a Fort Pierce criminal defense lawyer. Our criminal defense lawyers represents clients charged from assaults, domestic disputes, conspiracy, theft and battery crimes. Call us for a free and confidential consultation. Click here or call us at 1(800) 999-6999 (or use the local number above) to get represented by a Fort Pierce criminal lawyer. If you’ve been charged for DUI, you can fight back against those charges by hiring a Fort Pierce DUI lawyer. Court fees, jail time and more! Whether you have a squeaky clean driving record or some prior traffic offenses, you should do everything you can to avoid having points added to your license. Others do, and you should too. It takes a professional to navigate the system and prove your case in court. 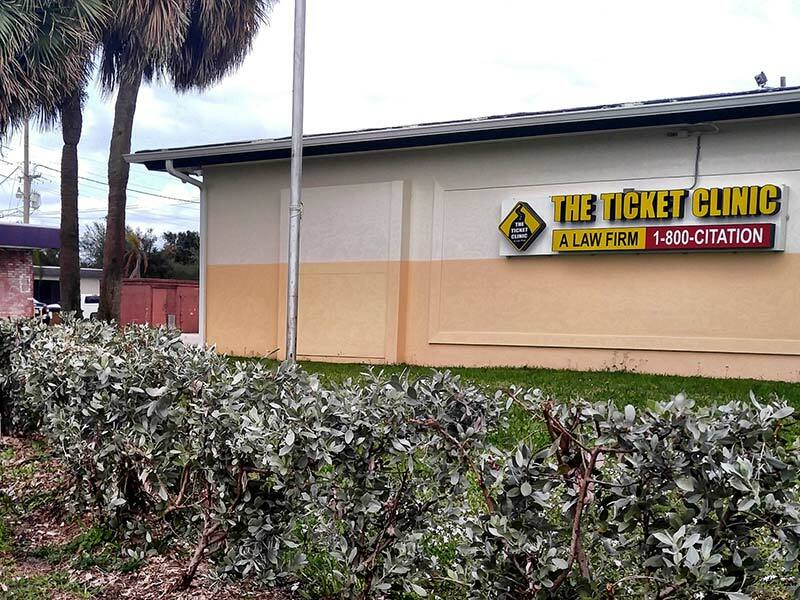 That’s all we do at The Ticket Clinic, (a law firm) – fight traffic and criminal offenses. You will be represented by a Fort Pierce criminal lawyer that is able to help you fight the charge and come out ahead. We will attempt to present your case in the best possible light for you. We believe that most cases can be won, whether it be on technicalities, or simply the facts. A Fort Pierce criminal defense lawyer will look for every possible way to get your charges reduced or dismissed. Yes, lawyers can be costly. But not at The Ticket Clinic (a law firm). Our experience is not expensive. When you compare our fees to what a DUI could potentially cost you in higher insurance premiums, fines and long-term consequences, our prices are truly a bargain. We even accept all major credit cards for your convenience.